Published in 1994 by Kadokawa Horror Bunko. 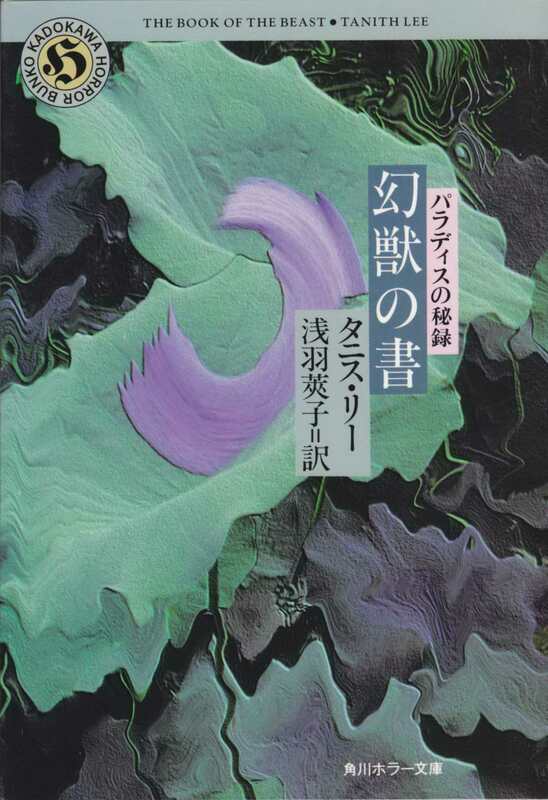 Dustjacket illustration by Mari Kotani. Actual size: 10.6 cm. x 14.8 cm. Book graciously sent to me by Tomoo Homma.